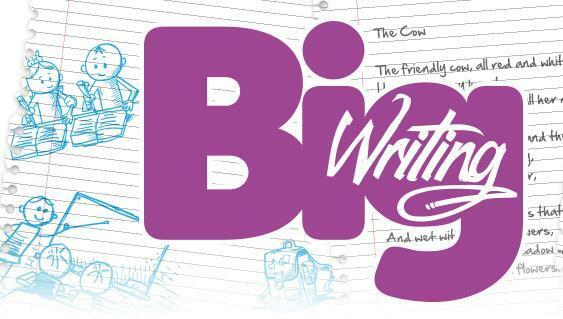 Big Writing is a teaching approach to writing designed to rapidly and effectively raise the standards of writing through the ‘fast, fun and lively’ teaching of the ‘writing voice’. Teaching children to become independent and expert writers. Ros Wilson, Creator of BIG Writing. Ros Wilson talks about writing voice and explains the meaning of VCOP, which is at the heart of Big Writing. 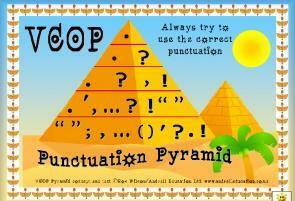 Your child may come home and tell you that they are using VCOP in their writing atschool...but what is it? 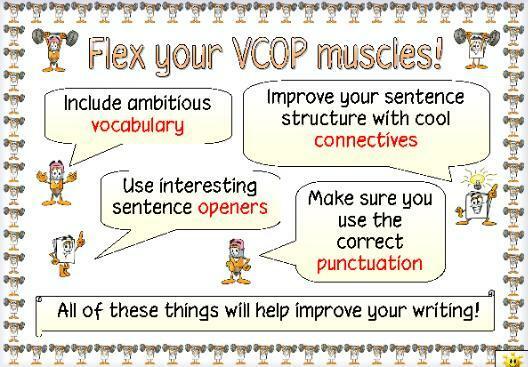 Each letter of VCOP stands for an aspect of writing that will help them improve all writing inevery subject. We call them WOW words! For example: instead of using the word ‘nice’ , wecould other more interesting words such as ‘beautiful, stunning, fantastic’etc. O = Openers (we use these words to open or begin our sentences) For example: ‘I..., My..., When..., First..., Suddenly...’ There are many moreopeners. We encourage the children to use a different opener to start eachsentence in their writing. The children begin to use full stops, capital letters, exclamation marks andquestion marks. 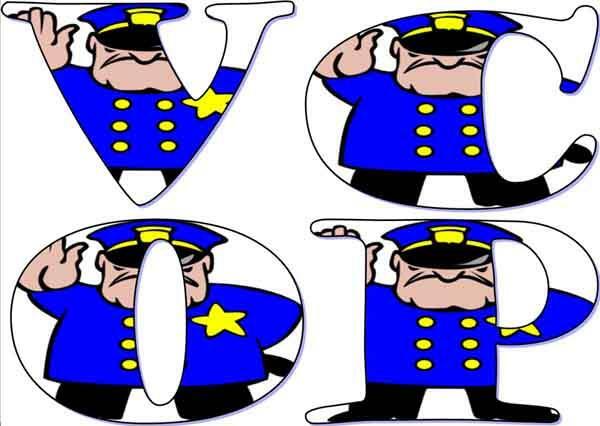 · Whenever your child is doing a task which involves writing, encourage them to use VCOP. · Use ‘WOW’ words with your child and explain what they mean if they do not know. You can find interesting WOW words by using a search engine. 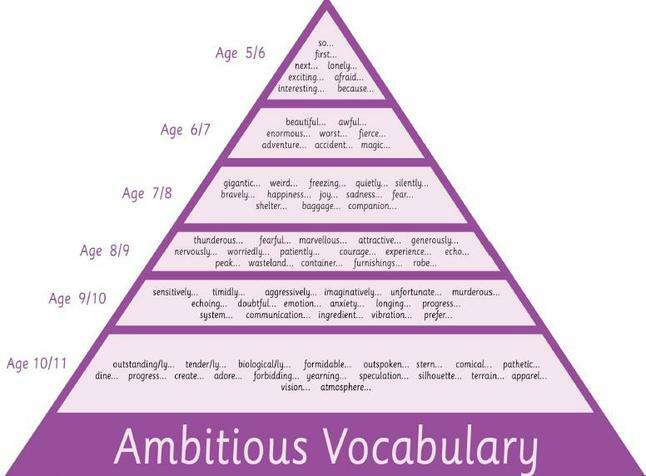 · Give your child a ‘WOW’ word and ask them to put it into a sentence. · Play lots of different games that involve discussion and using language.